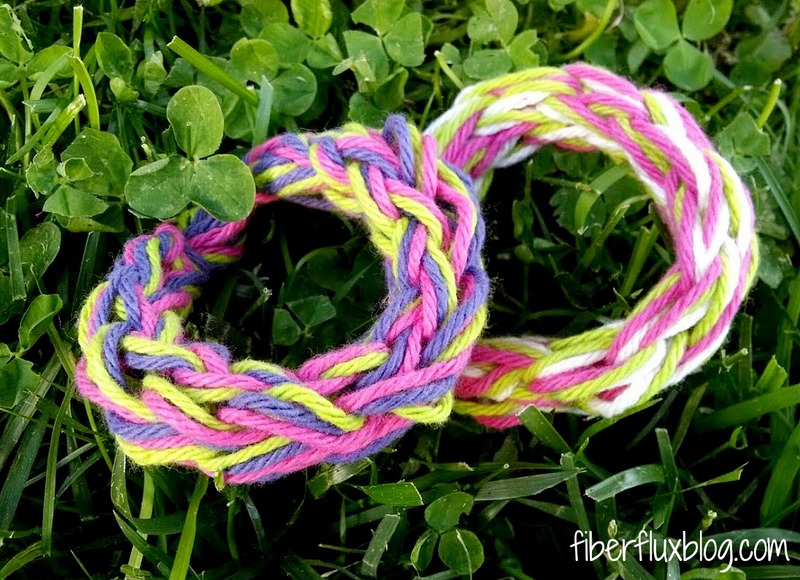 Fiber Flux: Cotton Finger Knit Bracelets...a Yarny Kids Project! 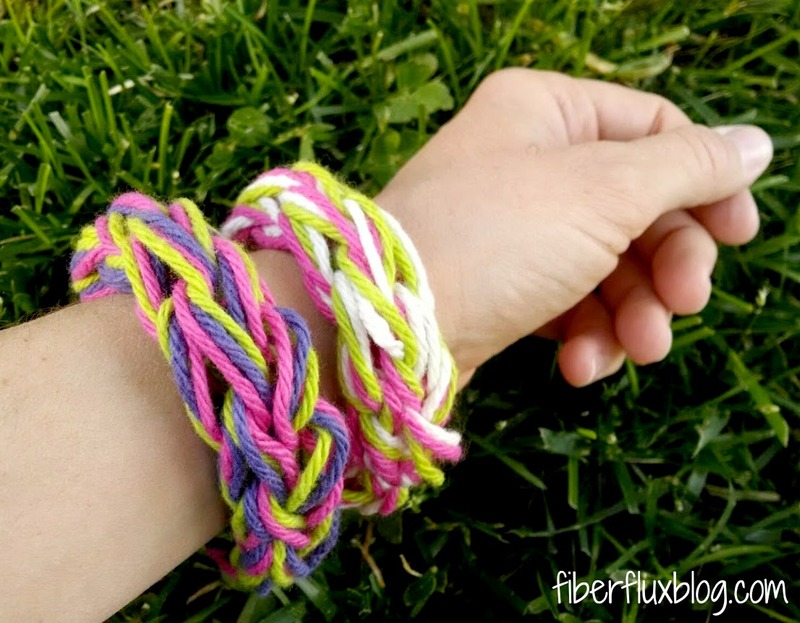 Cotton Finger Knit Bracelets...a Yarny Kids Project! 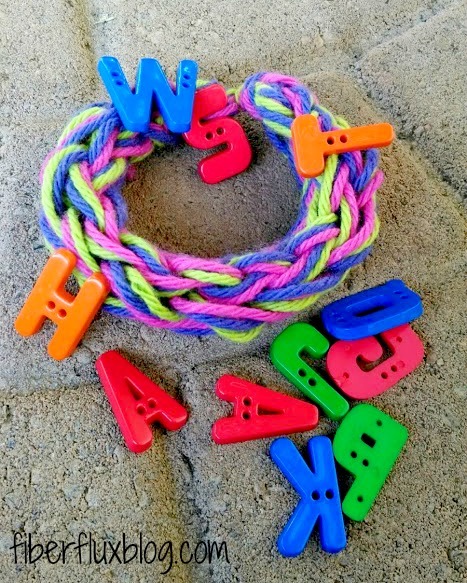 These easy bracelets are super fun project for kids! Using three strands of cotton yarn, you can make one more or in just a few minutes. Scroll down for the full video tutorial. Optional: Buttons and Fabric Glue to decorate them a bit. 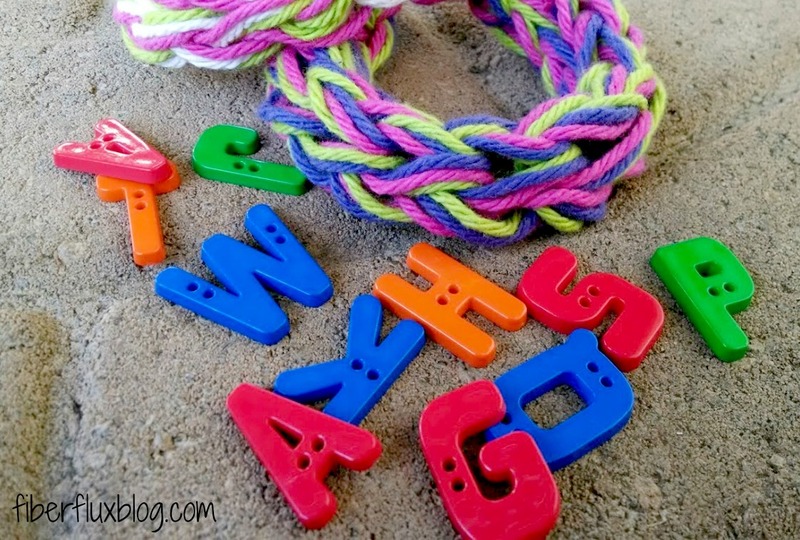 I found these fun alphabet letters, how fun would a personalized bracelet be? This project is great for kids who'd like to make a special present too...or make some together as a group project. This is a Yarny Kids Project, happy yarn projects for kids! 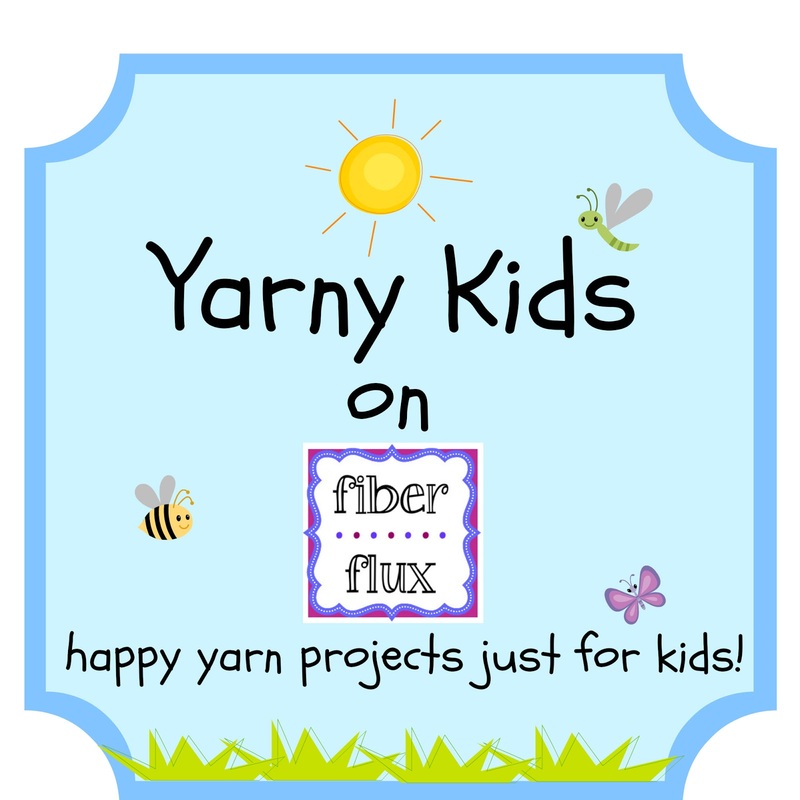 To learn more and see more fun projects, click here to visit the Yarny Kids page.